This mini puzzle tin is quite fantastic for the kids.The puzzle tin is just the right size to take along in a small bag. A must-have for Spider-Man fans. This mini puzzle tin is quite fantastic for the kids. Beautiful full color graphics featuring your favorite characters from the Spider-Man, this mini puzzle tin is a must-have for Star Wars fans! The dimensions of puzzle tins is 5.9 x 3.7 x 1.9 inches, it is enough to store 50 pieces of Spider-Man puzzles that measures 5×7 inches when assembled. The puzzle tin is just the right size to take along in a small bag. The mini puzzle tins are metal so it is sturdy and will work for storing little things or other purposes. The tea tin is made up of slip lid, body and out-curled bottom. A step on the lid allows it stack each other. It can save space when putting on the shelf. 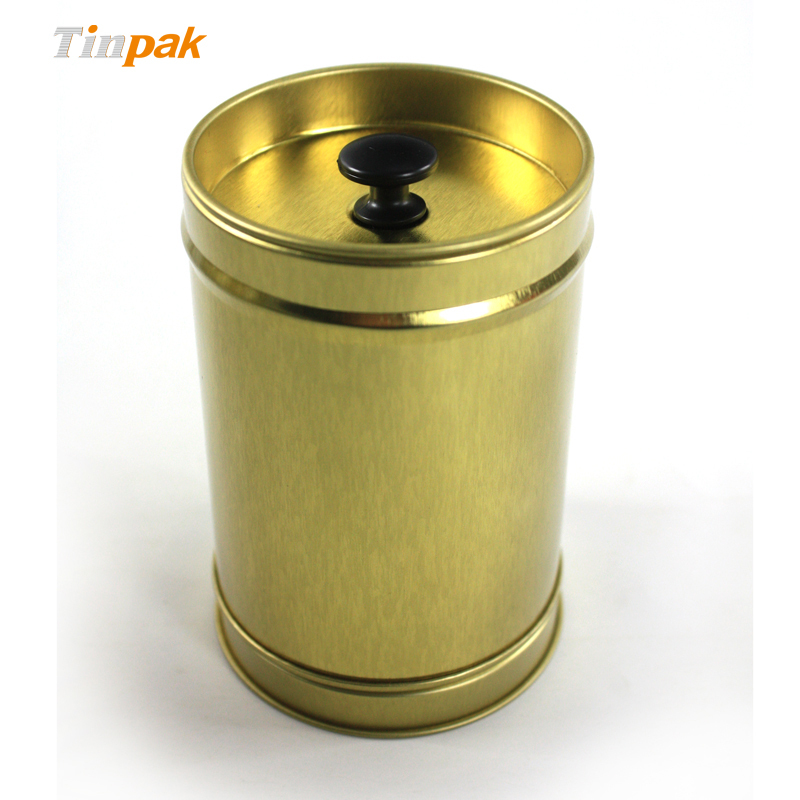 Expressing all your emotions and loving thoughts on Valentine's Day for your loved ones with this amazing chocolate tin can. This vintage tea tin container is excellent as it has an inner lid to prevent air leak and will keep your tea,coffee,spices be fresh.